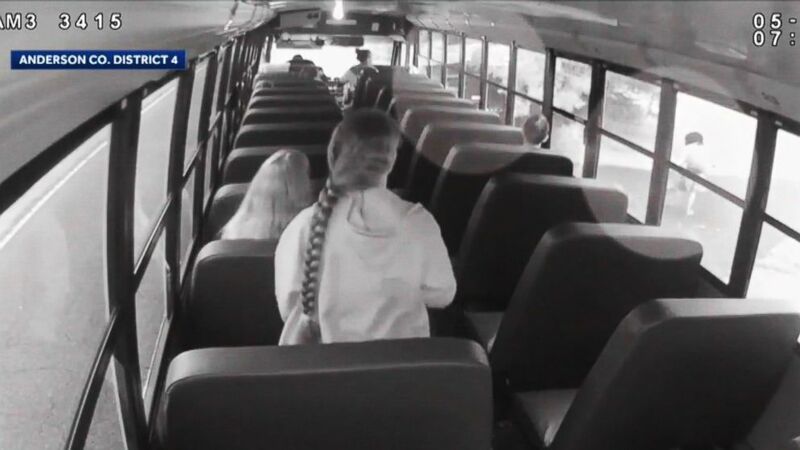 A sheriff’s deputy's car nearly crushed a girl as she boarded a school bus in South Carolina, as seen on surveillance video obtained by ABC Charlotte affiliate WSOC-TV. 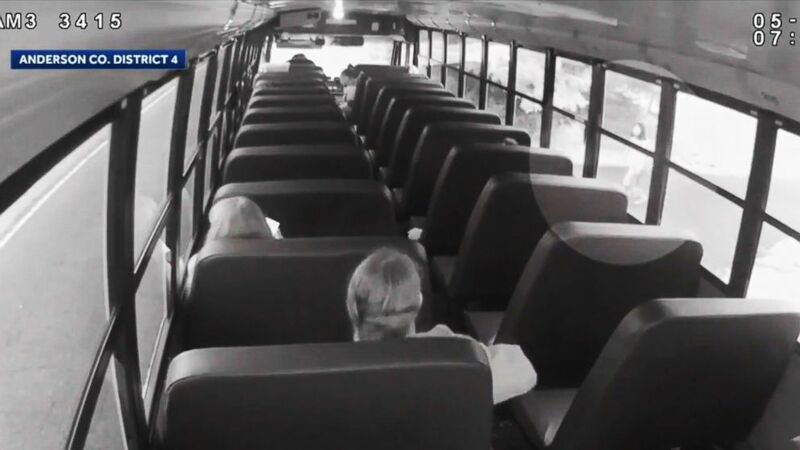 “I've been reliving it every day,” bus driver Ilah Beard told WSOC. “I pass by that house several times a day just to know that Jordan almost lost her life. It kills me." 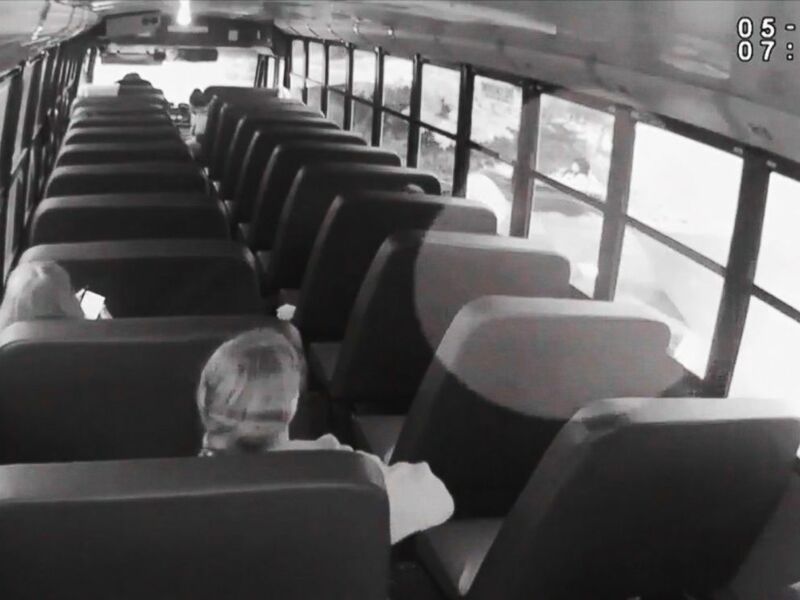 In response to the close call, the Anderson County Sheriff's Office has teamed with Jordan to create instructional videos targeted at first responders. "Jordan’s experience is a reminder to all first responders of the dangers of driving while distracted and encouragement for them to remain focused, when behind the wheel," the office said in a statement.